Hotel Transylvania 2 review: Is it a good kids' Halloween movie? Hotel Transylvania 2 review: Is it a good kids’ Halloween movie? 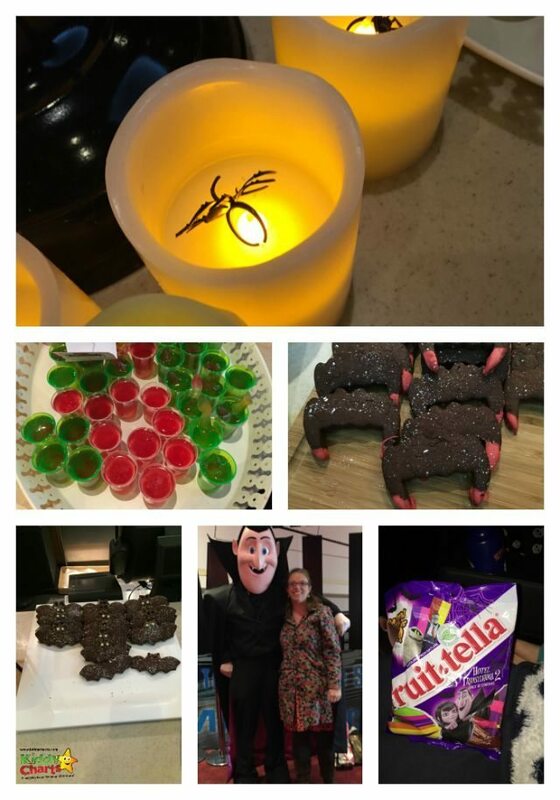 We were very lucky to go to a 3D preview of the new Hotel Transylvania 2 film, courtesy of Subway, which is due for general release in the UK in mid October 2015. Subway are event giving you a chance to win a trip to LA – so keep reading! ;-) We hadn’t seen the first film, so we were quick to rent it (£2.49) from Amazon Prime Instant Video, which you can try for free here for 30 days as part of the Amazon Prime membership (£79). We were happy to watch the first instalment, just in case you needed to have an understanding of it for the premise of the second film. The kids loved Hotel Transylvania, so we were even more excited to be seeing the second instalment. If you fancy a little bit of extra fun – do pop along to the Facebook pages for Subway too – you can enter their Spookie Selfie competition if you’d like there; possibly winning a family trip to Los Angeles. Now that’s a pretty good way to celebrate Halloween, isn’t it? All you need to do is post your scary selfie to their Facebook page; the full terms and conditions are available there too. Go on, closing date is the 10th November, so plenty of time to get that spooky face out! 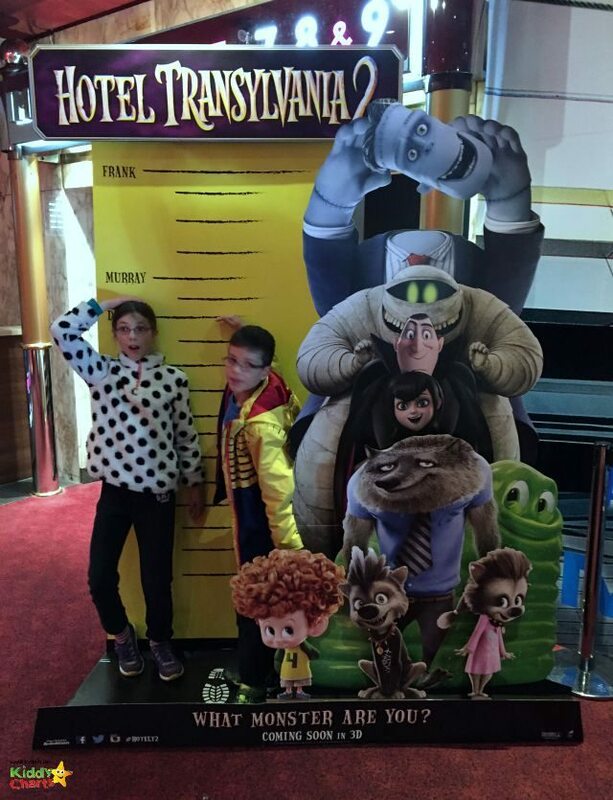 What is Hotel Transylvania 2 about? The idea for the film is that Count Dracula’s daughter, Mavis, and her new human husband, Johnny Stein have a little boy, Dennis. But is he going to be a Vampire or an ordinary human boy? Dracula is desperate for him to be a monster, but Mavis thinks he will stay an ordinary boy, so is looking to move away. Dracula will stop at nothing to “get the boy his fangs.” Watch out for the adventures on the way. It’s a simple tale, so don’t expect too much rocket science, just lots of laughs along the way. Adam Sandler and Selena Gomez star, and I think that we can safely say that, given Sandler’s recent successes in the box office (or lack of), he is going to be very pleased with being in this one…. You don’t need to have seen the first film (released in 2012) to enjoy this one – it really does help to set the scene though and to understand some of the jokes within the movie. It also helps to understand just what Zing is, and why the monsters are quite happy to be sharing their world with humans. 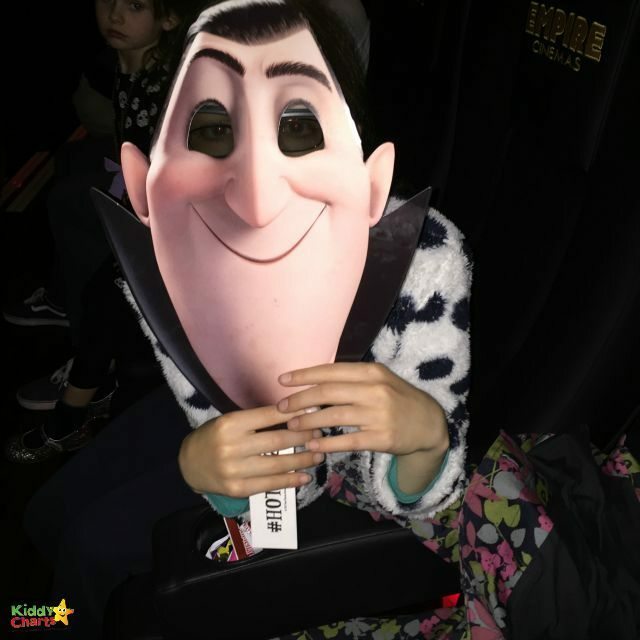 What did we think of Hotel Transylvania 2? Pretty much an instant hit with the kids then. It’s a simple, funny, cartoon romp, perfect for children, and a bit of a laugh for adults too. Don’t expect Shakespeare, just good clean fun and you’ll have a great time. If you really do want to find a hidden meaning in the movie, it’s all about learning to accept people for who they are, it doesn’t matter if they are monster or human, they are still AWESOME! 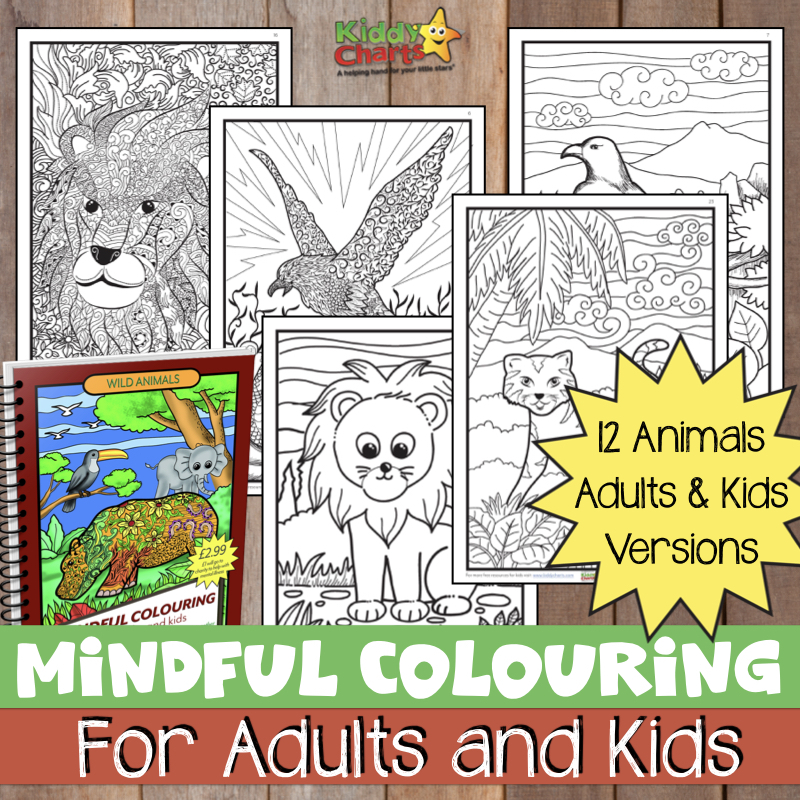 However, it’s not written with education at its heart, it’s more about giving your kids a bit of a laugh. My kids are a bit timid when it comes to films, so I am always a little reticent to be showing them anything with “monsters” in. Even the parts that could turn out be a bit scary, usually end up just being amusing though; with Murray putting his back out trying to summon a sandstorm, and Wayne the Werewolf running after a frisby when he should be grazing on the local wildlife. There isn’t really a terrifying scene in sight. All you need to do is watch out for the red-faced Vampires – other than that, even your timid aunt Agatha wouldn’t need to watch it from behind the sofa. My kids had a ball with this film; for them, it was funny, imaginative and loads of fun. The new characters, Vlad and Dennis in particular, were perfect for the flow of the story, and Dennis was easy for children to identify with too. He has managed to oust Mavis as my kids’ favourite character from the films too; no mean feat. Overall, a great choice as a Halloween movie, and it won’t scare the pants off your kids either! We were given free tickets to see the film, and this post contains affiliate links; however all opinions on the film are our own, as always. First part of the movie hotel transylvania was much funnier than the second part….Lets wait for part 3 now……. I too…. Its really a wonderful movie. The content is quite useful and readable. very informative article . Hotel Transylvania part 1 is very good performance.. & part 2 is really awesome part. It’s very good movie for children. The content is quite useful and readable. Its a great movie.Almost all the children love it.